6, 8, 10 & 12. Trout largely consume damsel nymphs in their aquatic nymph state, a few of that may reach over one inch long. 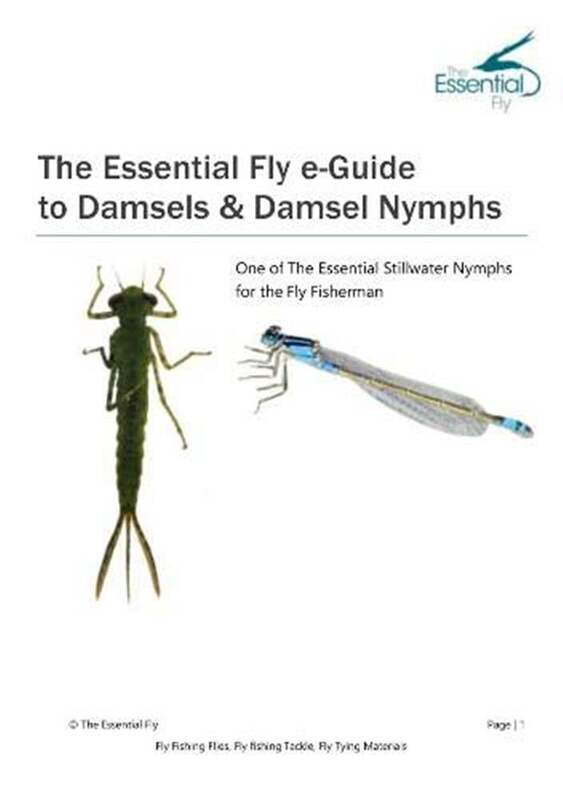 The damsel fly nymph swims by a rapid movement of its abdomen unlike the closely related dragon fly nymph which achieves momentum by forcing water from its backside. When you see lots of electric blue damselflies zooming low over the water's surface you realize that summer has finally arrived. For anyone who is fortunate you may even see trout hurling themselves into the air to grab the large flies. 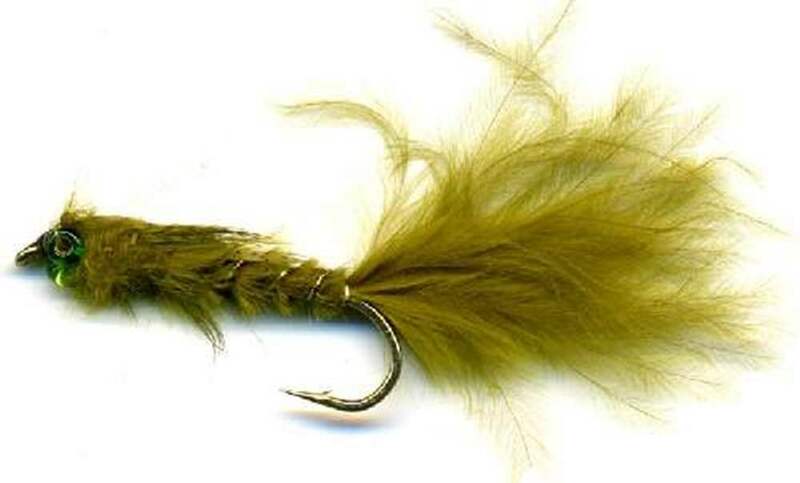 The seem to make a considerable meal for any trout and are eaten wherever they can be found. The nymphs seem to have an inbred healthy fear of Trout for the minute they're just born they head in support of weed cover. They may be generally found in the warmer shallows of the lake but also in larger weed beds in open water. Try and fish around weedbeds in the water depth of four to eight feet for the best success. The nymphs aren't the best of swimmers but they do waggle their tails as they move. After casting the length of your preferred water bed allow the nymph to sink several feet. The natural insect often swims one or two feet then it rests. One of the best system to copy it is a long retrieve followed by a pause. At the end of the retrieve pick up the fly leisurely out in the water as there could be a following trout that may attack the escaping nymph. Damselflies are related to dragon flies (order Odonata) though they are generally smaller and slimmer. Damsel nymphs are fierce predators that feed greatly on bugs, small crustaceans and in many cases tiny fish. There can be 17 different in Britain. The female adult of some of the species is usually a dullish green rather then the brilliant electric blue body of the males. 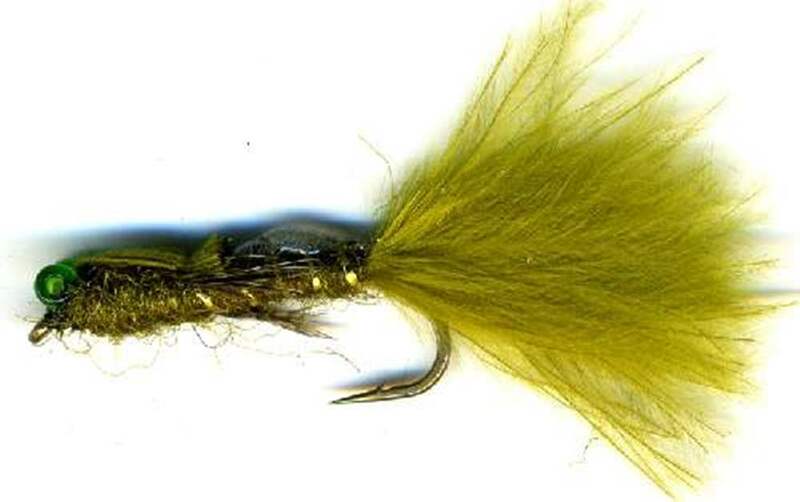 Trout will take advantage of damsel nymphs in the course of the year. The olive, claret or brown colored mature nymphs are more prevalent during late May up till August. The color and time depend on where within the world you fish. The hottest part of the day either side of noon is the best time to see the mass migration of damselfly nymphs on dry land. 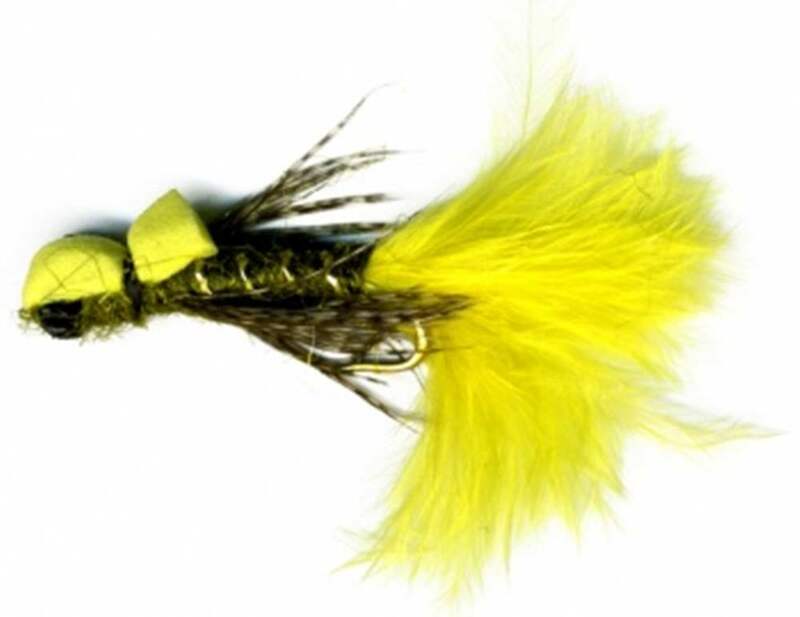 During the first part of the season this pattern may be fished very slowly over the bottom. Damsel fly Nymphs like shallow bays where weed is prolific as they take advantage of putrefying vegetable matter. 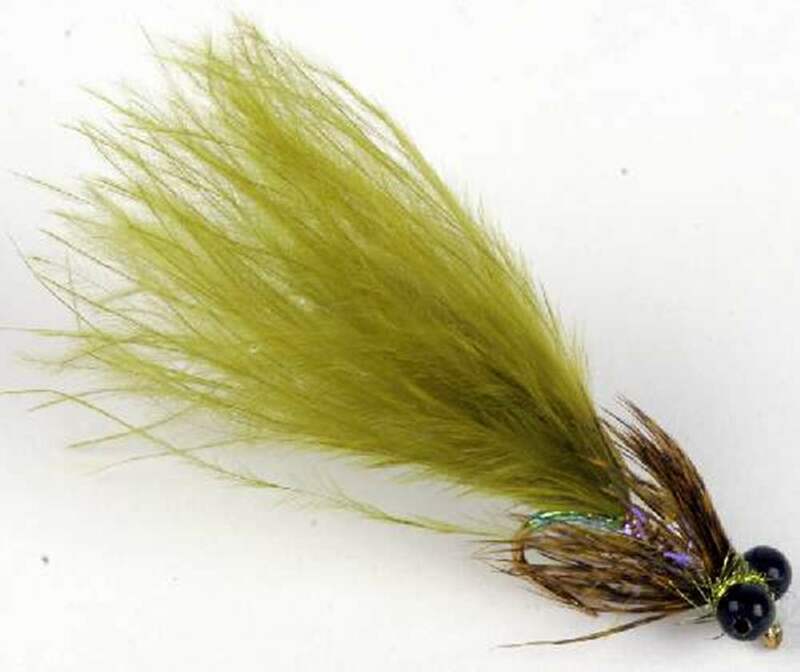 Cast your nymph as near the weedbeds as possible. Fish this pattern very slowly along the bottom, to represent the insect stalking prey, but occasionally move it along a small distance in a faster speed. 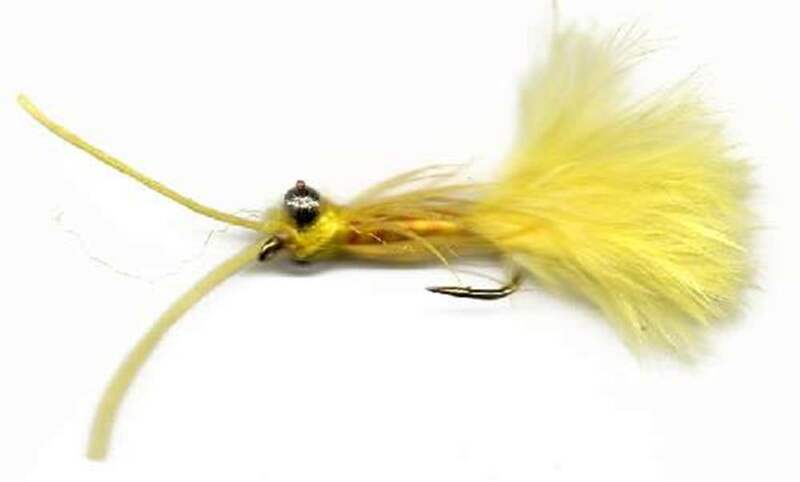 Wade down the edges of large, slow pools and fish the fly slowly along the bottom. Cast down and across the stream at an angle and give the nymph time to sink to the bottom. Every now and then make use of spurt pause spurt retrieve to imitate an attack. 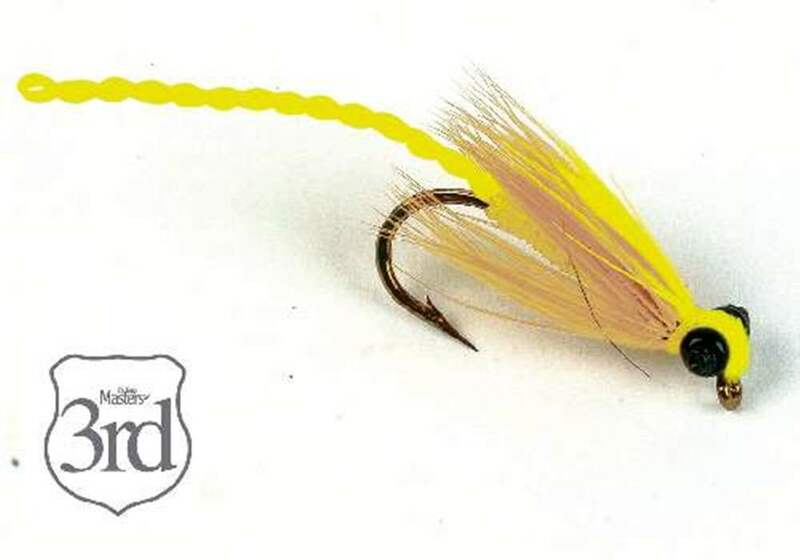 Use a three inch strip with your line hand and pause for about ten seconds to allow the water current to drift the fly slightly downstream, after that strip again. Continue using this process all along the pool. As the fly moves, its tail will wiggle enticingly, just as the actual insect's abdomen would do as it swims along. During the warmer months the nymphs are much more active and wriggle to the surface, whereupon they proceed to swim towards the shore or towards surface weed so they can hatch into the adult damselflies. When they get to it they crawl up and out from the water. They clamber up anything from an angler’s waders to water's edge reeds and rushes. It is during this trek to shore that trout actively kill them. They even seize them while they may be climbing up reeds before hatching. 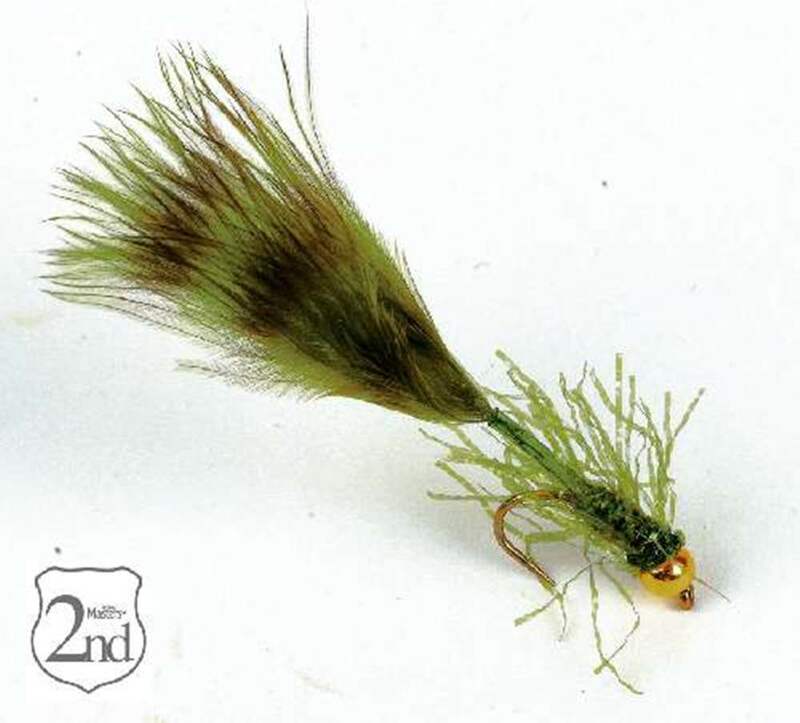 To mimic this action, fish the fly with a floating line, letting it sink to the bottom before retrieving smoothly so the fly lifts up in the water in direction of the surface. Where you will find rushes or reeds it is often more productive to cast and retrieve along the waters edge. Whilst they're above the surface level they hatch from their nymphal skin. They wrestle to free themselves for up to 10 minutes. It takes an additional hour for the new adult, called a 'Teneral', to completely blow up its wings. Throughout this process they really are very susceptible if they have not got clear from the water. On a breezy day loads of new adults will get blown back on on the water and drown. Throughout mating the coupled flies land on vegetation either in or very close to the water. the female climbs down and into the water and lays her eggs. This final act only comes about when the sun is out. On gloomy days the adults hang around on the shore for the sun to appear.